The Finding Nemo Submarine Voyage in Tomorrowland. 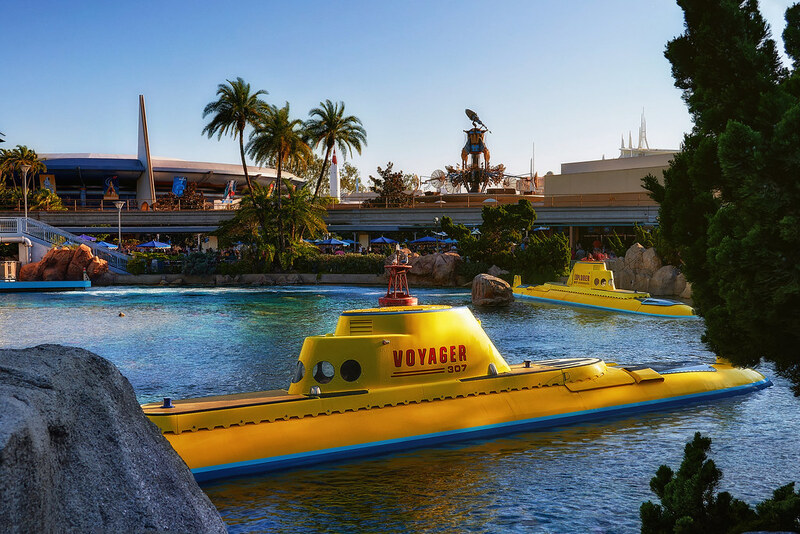 This entry was posted in Tomorrowland and tagged finding nemo, submarines. Bookmark the permalink.